Our t-shirt printing workshop is perfect for all ages especially teenagers wanting to try something more creative and challenging over the school holidays. 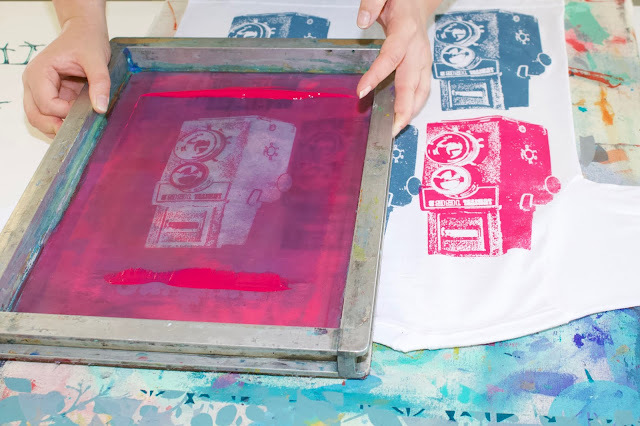 This is a great opportunity to learn how to screen print onto fabric. The workshop is a practical hands-on experience having fun getting inky. 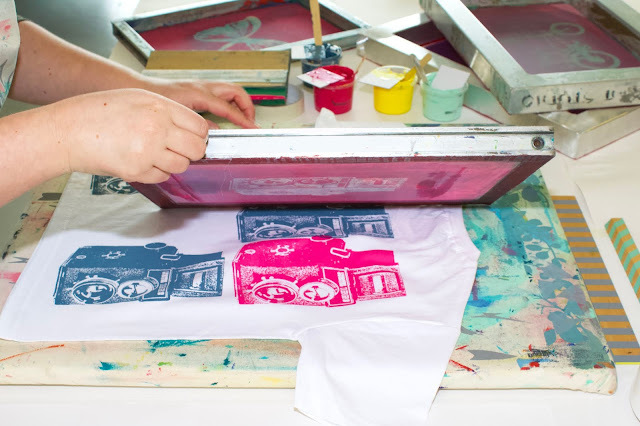 Pick from a photographic vintage, bike, camera and many more in-house Kiwi designs, mix your own colours and pull a squeegee to print your bespoke T-shirt design. Everyone leaves the studio with something to be proud of and that little bit different. The workshop is suitable for ages 8 years. What to bring? Please wear old clothing and closed comfortable shoes.